 Frank FM NH’s Greatest Hits station has a new morning show! 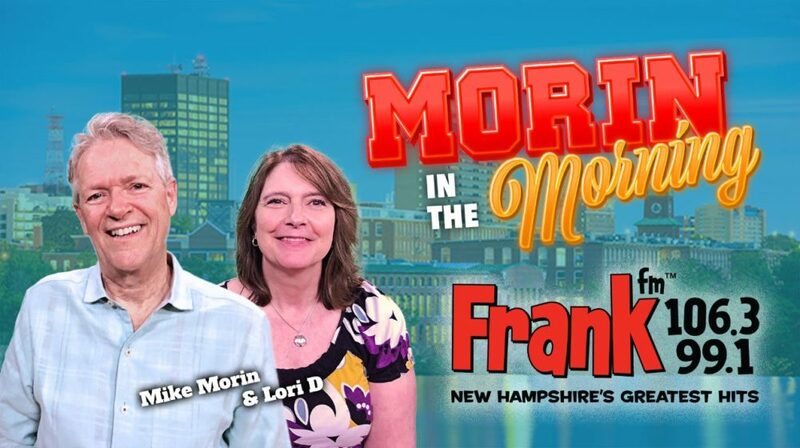 Listen weekdays to Morin In The Morning With Lori D from 6am-9am. Lori D moved to the seacoast of NH to attend UNH, and luckily she graduated a few years back. 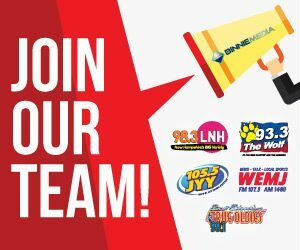 She’s been all around the radio dial! Proud mom of Molly and Will, husband Jeff and 3 very furry dogs. On weekends you can find her at weddings DJ’ing all over New England. Lori is a huge fan of Stephen King, U2, and all New England sports teams. Movies put her to sleep, and the word ‘dill weed’ makes her laugh every single time she sees or hears it.